Cars used to be made out of wood and steel. Today, they’re made out of many different grades of steel and aluminum and different kinds of plastics and even carbon fiber. Moreover, today’s cars bristle with all kinds of safety sensors. They’re being electrified and soon will be autonomous. That makes today’s cars far more complex to repair. So, how do technicians get proper training when cars are constantly changing? And how do body shops ensure they have the right kind of commitment? 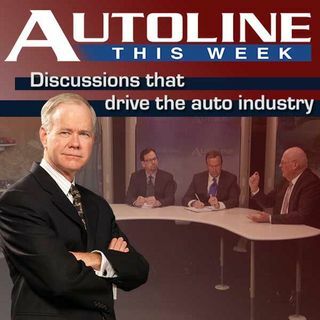 This show ... See More delves into how automakers and independent repair shops are trying to meet the challenge.